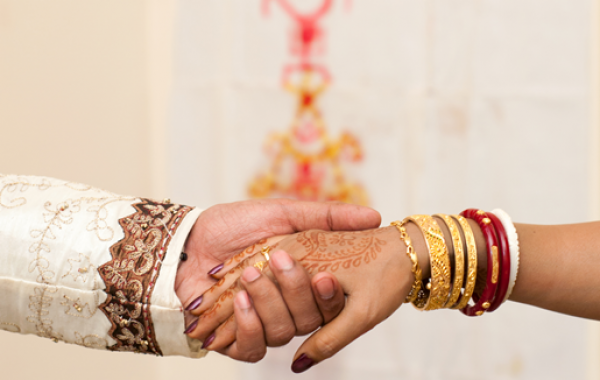 We are no strangers to hosting memorable occasions and your wedding day will be no exception. 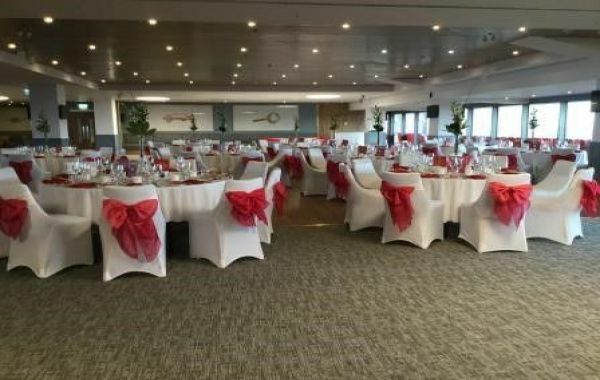 Our Wedding Packages are designed with simplicity in mind, our beautiful lounges will complement your wedding theme and there are photo opportunities a plenty all around the Stadium. You can select from unique Wedding Breakfast or Evening Buffet Packages, in a venue that is decorated and laid out to suit your taste, and best of all, we have an excellent Events Team on hand to help you prepare for your big day. 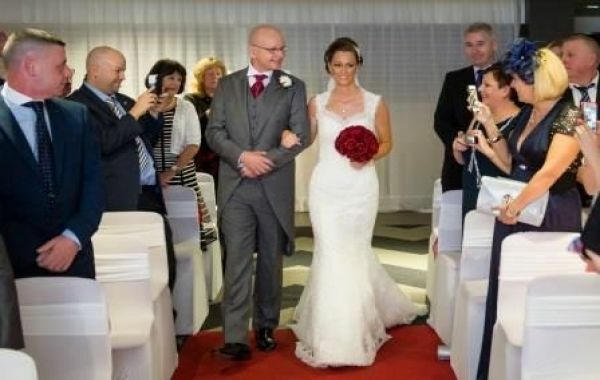 We are also licensed for Civil Ceremonies which completes the service and provides you with an amazing wedding venue, packed full of everything you would expect and demand for your big day. 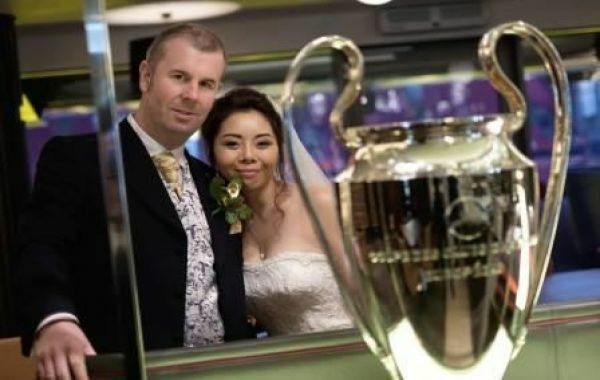 If you are looking for a unique wedding venue in the Liverpool city centre area, then look no further than Anfield, home of Liverpool Football Club. 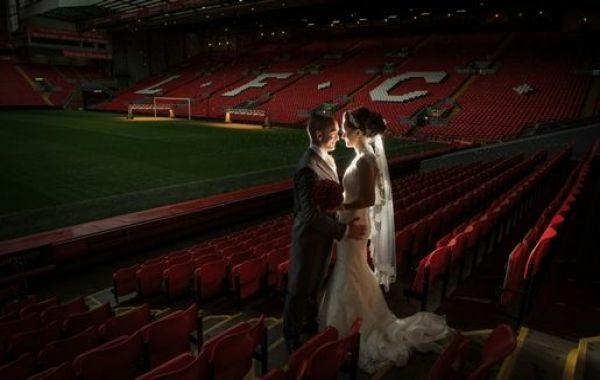 Find out more about holding your wedding day at Anfield, Liverpool, call 0151 264 2222 or use the 'Contact us' button to the right.